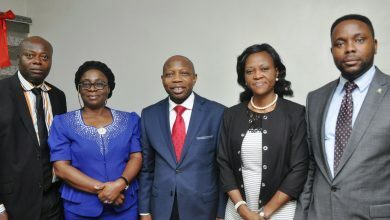 L-R: Vice President, Nigerian Council of Registered Insurance Brokers, Rotimi Edu; Deputy President, Dr. (Mrs) Bola Onigbogi; President, Mr Shola Tinubu; Hon Commissioner for Women and Poverty Alleviation, Mrs Lola Akande and Chairman, Nigerian Insurers Association, Mr Tope Smart at the 2018 National Insurance Brokers Conference & Exhibition held recently in Lagos. BY NKECHI NAECHE—Experts in the financial industry have called for better implementation and enforcement of Insurance Act 2003 and the National Insurance Commission (NAICOM) Act to reposition the insurance industry. Speaking at the the 2018 edition of the Nigerian Council of Registered Insurance Brokers (NCRIB) Conference/Exhibition and Annual General Meeting (AGM) held in Lagos, with the theme: ‘Insurance Industry: Survive, Thrive” were of the view that if the act is better implemented it will help to transforming the insurance sector. He stated that the formulation of economic policies which will give room for investment will also help the industry, stressing that where there are investment friendly policies, insurance companies would also be able to make long term investment for better returns on such investments. 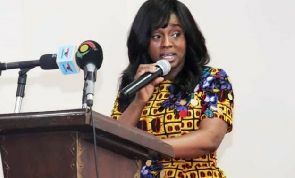 The infrastructure Bank boss said it is noteworthy to state that if the economy is in a better shape, the prospective assure will have the liquidity to procure insurance. 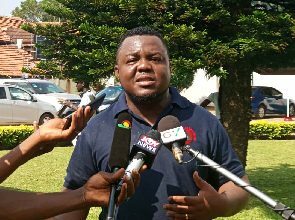 He explained that customer services in the Industry can be enhanced,while noting that companies are constrained by customer-service related issues, typically relating to product offerings, quality of services and sophistication of products offered. He noted that employing more adequate staff with related professional background is also key and that it is also important that the Chartered institute of Insurance of Nigeria (CIIN) must regularly review and expand their curriculum to meet with the present market need and build the capacity of student members. 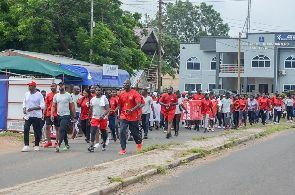 “Insurance companies must also allocate a percentage of its budget to Continuous Professional Development to keep staff abreast of professional standards and practices. 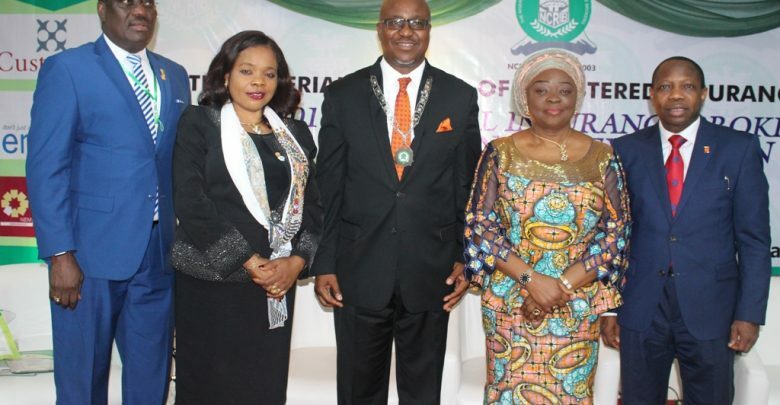 He said for the Industry to survive, thrive and attain its potentials, the government must be sincere in promoting a favourable environment that will allow the financial service industries thrive. This he assured will help increase the operational efficiency of the insurance industry. The Chairman of Nigerian Insurers Association (NIA), who also doubles as moderator of the session, Tope Smart, said, “Insurance sector is seriously under threat,” calling on the players to redefine their model of operations by embracing professionalism, good corporate governance and best practices as well as moving with the current trend of event in the world especially in the area of technology. “If you look at our environment, the environment is so harsh. Some of the policies of government are against insurance. If you critically look at the tax law, it will tell you that insurance industry is not favoured. A situation where the tax payable is based on gross premium without taking into cognizance other expenses insurance companies incurred is very abnormal. 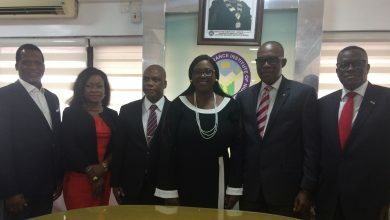 Speaking further, the President, National Association of Chambers of Commerce, Industry, Mines and Agriculture (NACCIMA) Iyalode Alaba Lawson, called on insurers to take their services to people at the informal sector, unite and work closely with their colleagues in the Organised Private Sector (OPS).